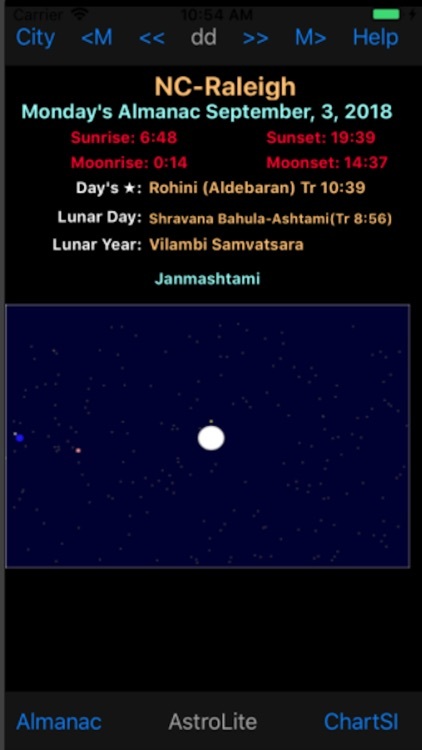 “AstroLite” helps keep track of days for Vedic rituals, fast, feast and festivals. 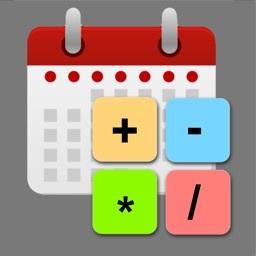 This is a basic version of AstroPro published already. 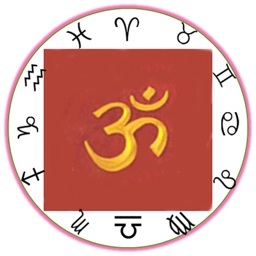 While AstroPro is mainly for amateurs and professionals in Vedic astrology, AstroLite is for general public those who are interested in following Vedic rituals in day-to-day life. 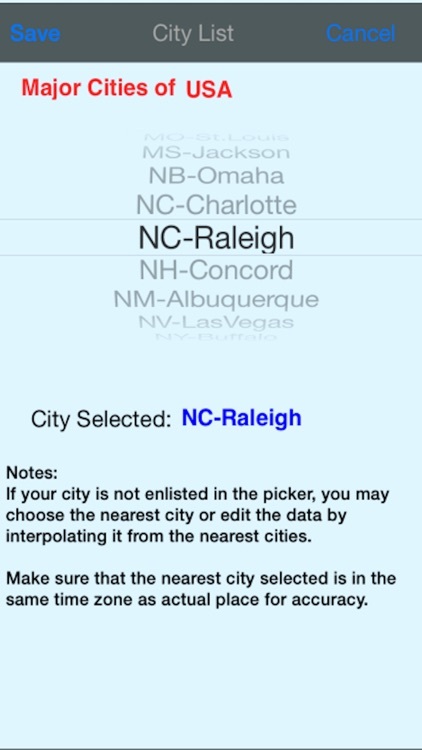 Users can set any major city around the world and work with different key menu categories with its features discussed as follows. 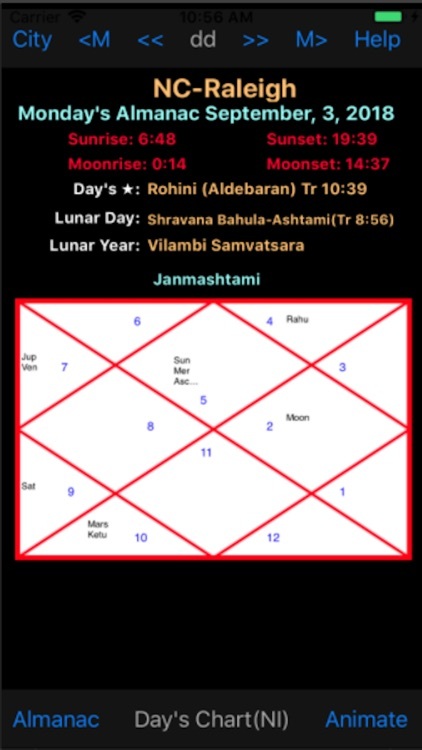 This provides current calendar date with Sunrise, Sunset, day’s star with its transition time, lunar month, tithi and year followed by any major festival events for the given city of choice. 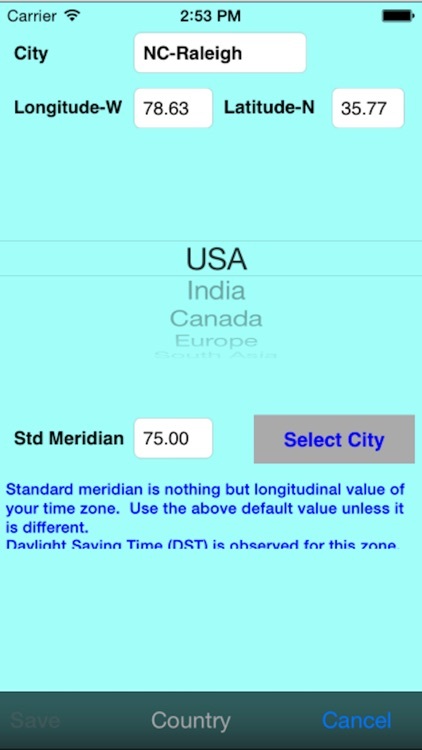 Users can navigate through days and months for the current year that gives corresponding Vedic almanac details as well as charts for planetary positions. 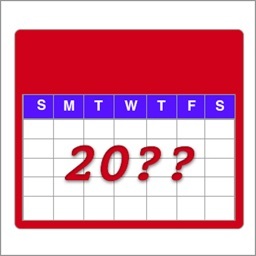 Charts can be displayed under South or North Indian formats. 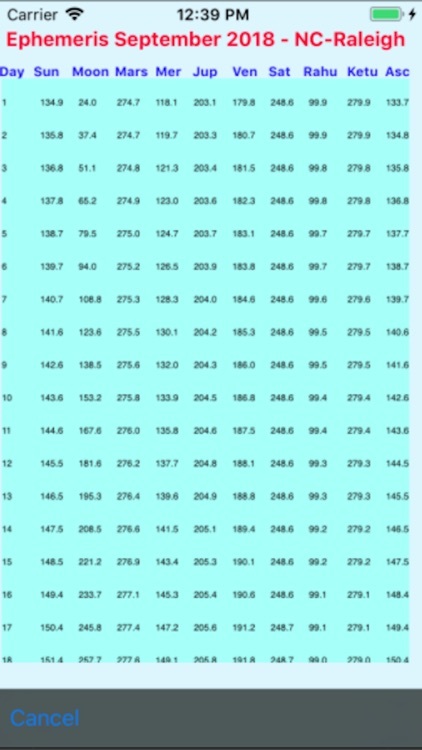 One can quickly switch between these chart formats using the tool bar button as shown in the screen shots. 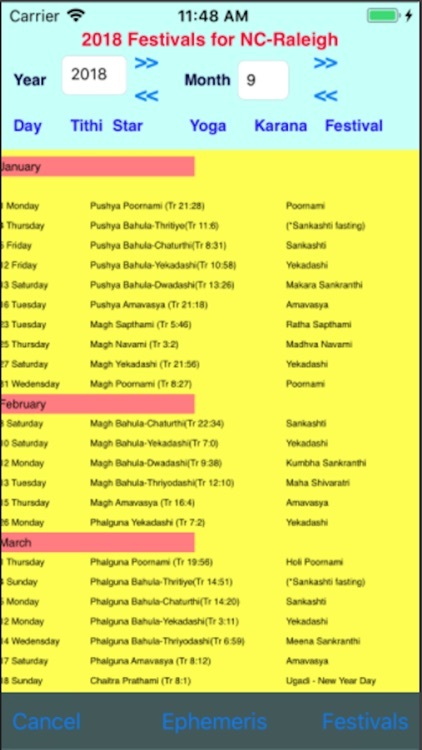 This section gives the almanac details for any given month that enables the user to quickly glance through the list of important festivals, days for rituals etc. 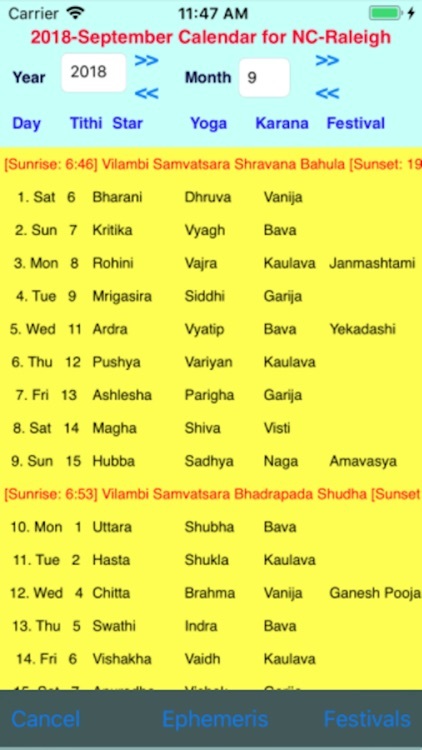 This Vedic calendar is further supplemented with ephemeris data and table is provided in a separate section. 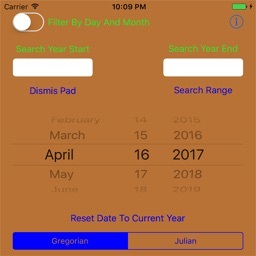 This enables users to cast their own charts for any specific day and time of the month in the given year. 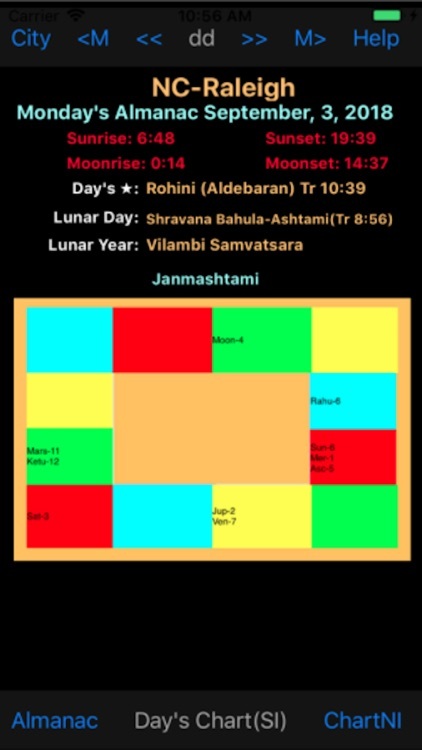 In addition users also can generate a comprehensive list of festivals and important lunar days for the given year and city that helps users to plan respective Vedic ritual ahead of time. Help file provides a Vedic almanac glossary with brief writing on various keywords, terminology and legend used in different sections of this app. 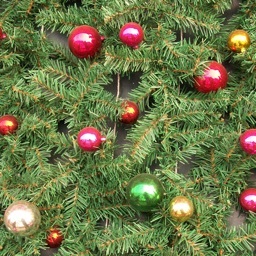 It is quite educational and people can quickly comprehend its significance with different computational logic used for the purpose. 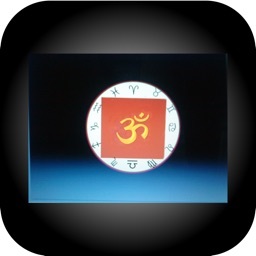 AstroLite is published in response to requests received and to help people living abroad to keep track of important days for Vedic rituals. We dedicate this app as a tribute to our late parents.